Many of us are filled with grief that the memorable windows 7 support from Microsoft is destined to end by the year 2020. Till that period, Microsoft has decided to extend complimentary support on a paid basis. End of life, literally means, Microsoft wouldn’t release any update including the security updates for windows 7. Though modern technologies are launched with preinstalled higher versions of windows, windows 7 stays a remainder of good old days. Its right time administrators start prepping to update windows 7 to other newer versions like windows 10. 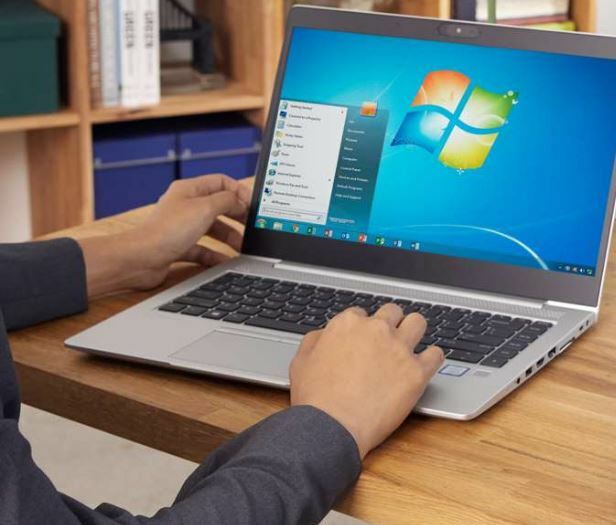 Why is Microsoft ending windows 7 support? Just like any product coming with its own lifespan, from produced new products to dilapidated form, windows too has a lifespan. The lifecycle of an OS started with its launch when it’s highly downloaded and used to its termination where it is hardly used at all or well, not supported. Every OS comes with an expiry time, and so is the case of Windows 7 too. Along with that, there are feature rich new upgrades of OS like Windows 8 and Windows 10, which also need to b utilized from the customer’s end. To enhance such usage, the death of the old OS is necessary, to update to new ones. In this light, Microsoft has already started blocking machines that can support Windows 7. To a user, this literally means the company will no longer take responsibilities in security breaches, loss of data or other terms with the OS. If you wish to continue with Windows 7, you might have to go along at your own risk.